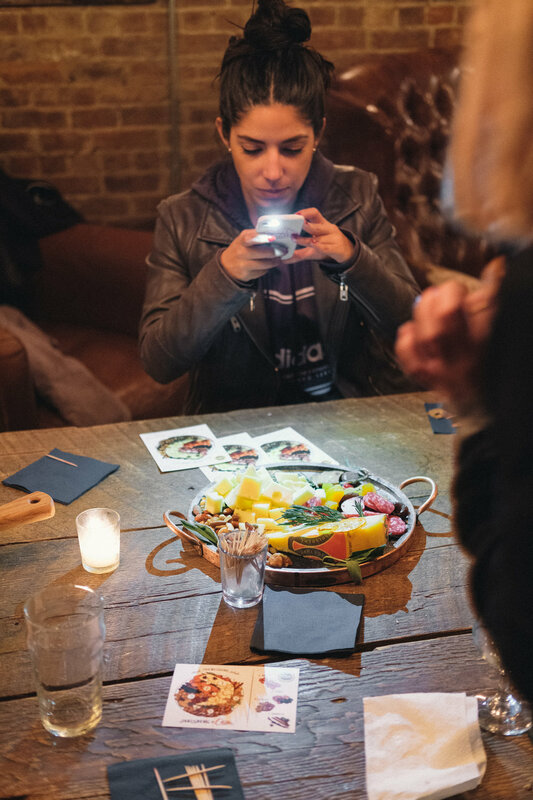 We’re here bringing all of the cozy winter vibes to the East Village. 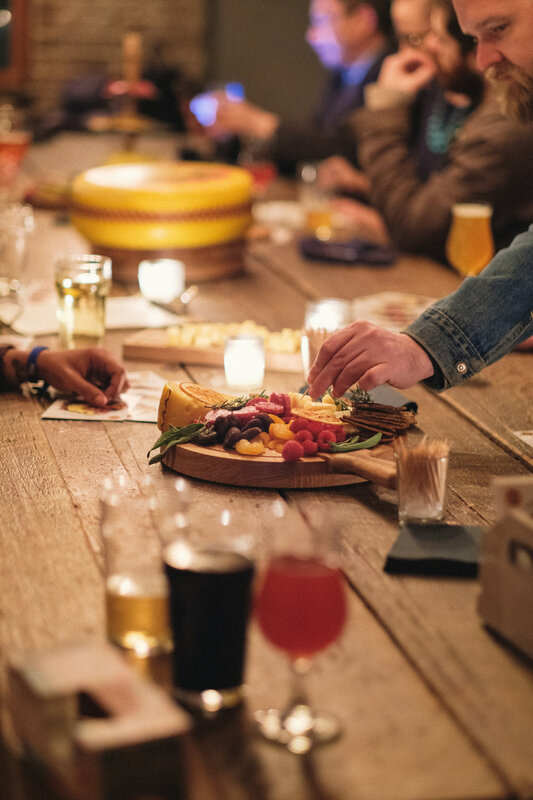 We teamed up with our friends at Jarlsberg & ABC Beer Co to throw a cheese and beer filled evening. Although New York was spontaneously hit with a nor'easter the night of the event, it provided for a beautiful snowy scene outside. Get excited for the holidays, people! 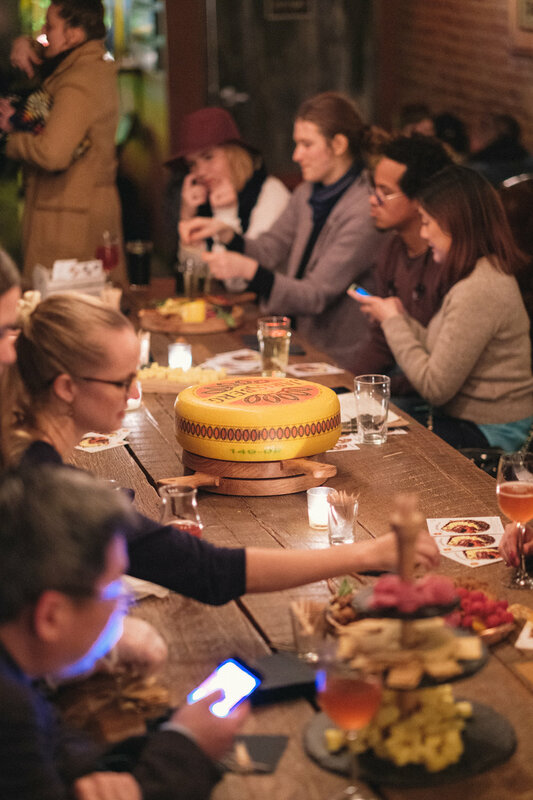 A few months ago we curated custom Cheese By Number maps for Jarlsberg’s pop up in the West Village. 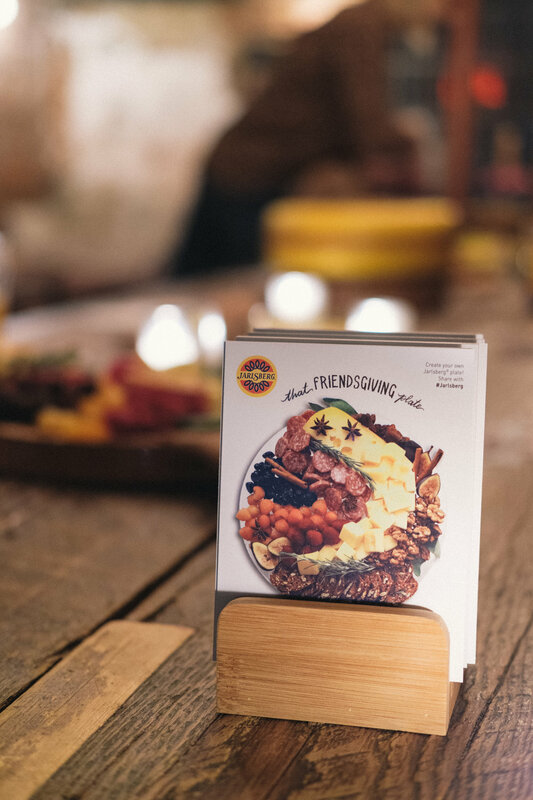 For this event, we re-created That “Friendsgiving” Plate - featuring salami, dried fruits and crispy seeded crackers. Jarlsberg is a mild cheese, a hybrid between Swiss and gouda. 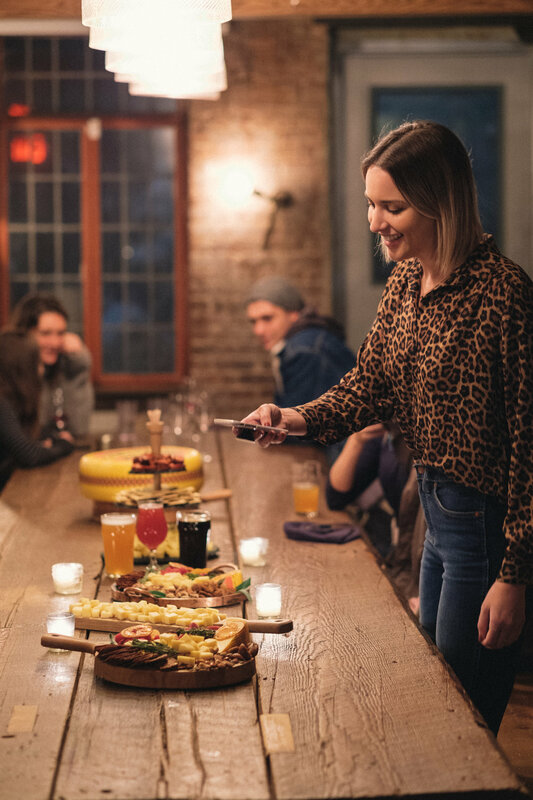 With a buttery rich texture and slightly sweet flavor, it’s a great cheese to pair with stronger flavors like salty salami and a crisp IPA. 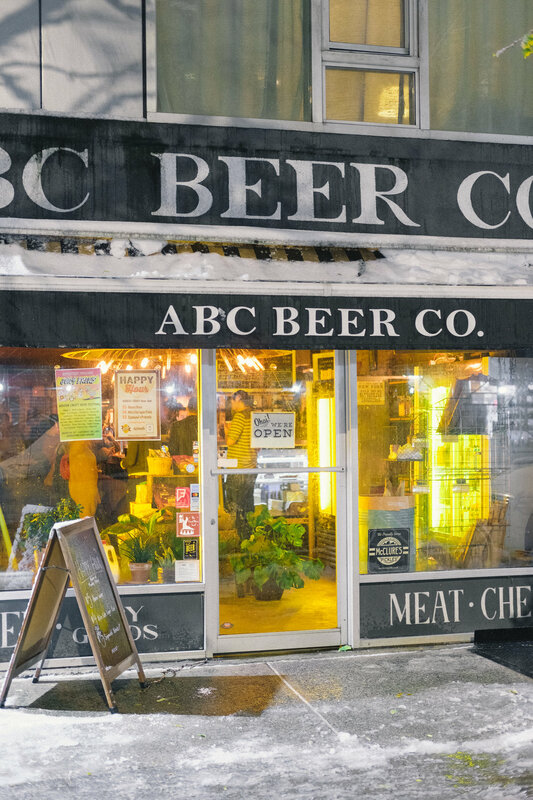 Thank you to Jarlsberg for the wheels of cheese and ABC Beer Co for providing the perfect setting for this event! Can’t wait to do more. 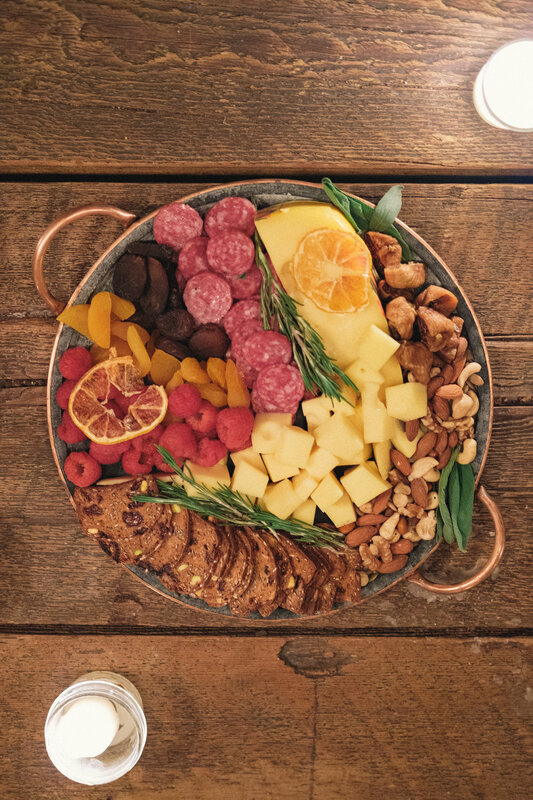 Have you tried creating a plate using Cheese By Numbers yet? Comment below!